Bottler is an experimental pop artist based out of NYC. “Phases” is as lush as you could ever ask for. Bottler fills entire rooms with his expansive electronics, all the while occupying your mind. 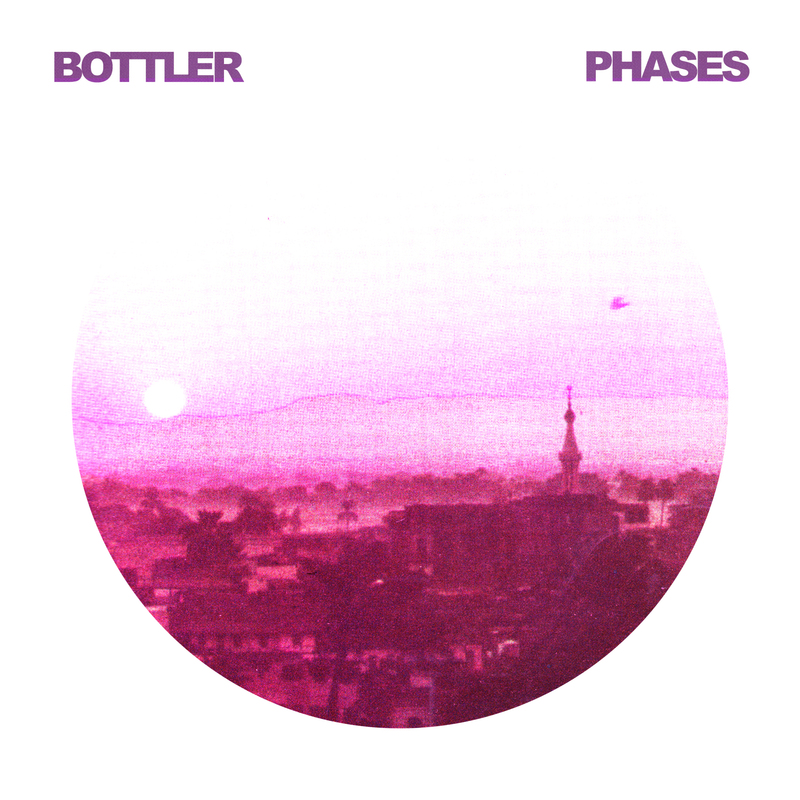 Immersion is the immediate consequence of listening to “Phases”. Crafted to gently engage anyone, he’s able to command the entirety of your attention without being bawdy, irritating, or repetitive. “Phases” doesn’t even seem experimental — even as much as it truly may be. Perhaps it’s ‘chillwave’, perhaps it’s ‘alt-pop’. Certainly, it is fantastic and memorable. Sitting best as his atmospheric self, Bottler draws you in to either his lair or his oasis — we don’t know, because there isn’t a ton of information out there on him. We’ve considered filing a missing persons report, but we have to wait 48 hours. Until then, we’ll closely watch his Soundcloud.